This week, it’s the overachievers versus the underachievers. The highly-functional versus the dysfunctional. The top of the totem versus the bottom feeders. As you can see, we can go on and on with this. In other words, the Lakers are taking their under-utilized talents to the Garden in New York City for a showdown with the surging Knicks for this week’s Game of the Week. 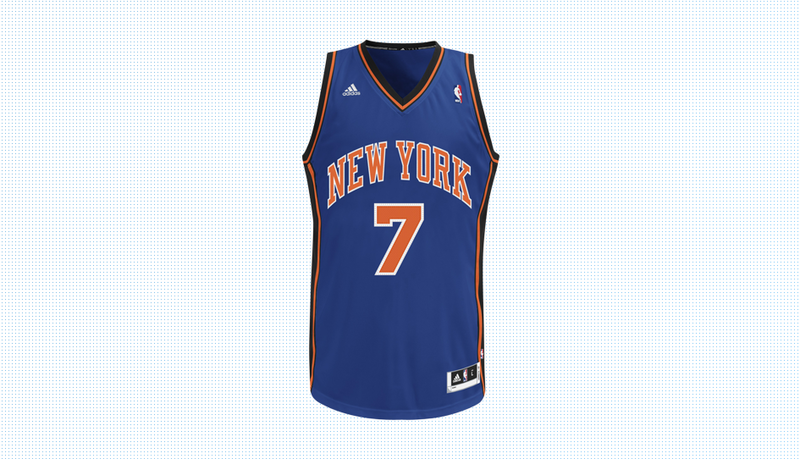 There’s just something about New York City and its Knicks that make them a favorite every year. With nearly 70 years of history and only 2 championships from the ’70s in the books, it’s surprising that Madison Square Garden is sold out roughly 99% of all Knicks games. Putting that aside, this season has been astonishing as the home team has rocketed to the top of the Eastern Conference standings, solidifying their stance early on as a contender for the championship. On the other side of the coin and country, the Los Angeles Lakers have experienced storied success, with 17 championship banners in the Staples Center rafters. In the off-season, they added former-MVP, Steve Nash, and superstar center Dwight Howard to the lineup with the hopes of creating a formidable team to contend in the West. Just as surprising as the Knicks’ success is the lack thereof for the Lakers. Starting this season off hovering at .500-mark, they’ve made coaching changes and lineup changes to no avail and no recovery in sight. Going into this Thursday’s game, the Lakers will be facing a nucleus in the Knicks that is reaping the benefits of having played together for the better part of two years. With the chemistry that the Knicks are rolling with and the Lakers disjointed play, we’ll see a close game due to the star power in Los Angeles, but expect the Knicks to edge this game out on their home floor. 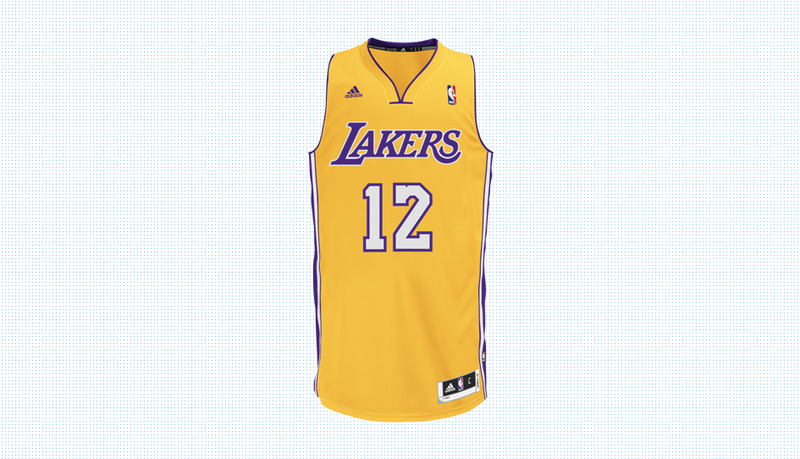 We’d be hard pressed to find someone that doesn’t have some Lakers or Knicks gear, but if that’s the case, feel free to check out our expansive selection at FinishLine.com.